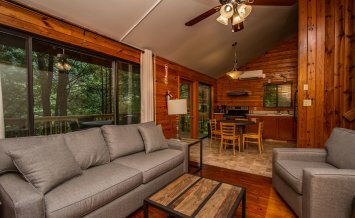 Located directly off the Appalachian Trail in the North Carolina mountains, Chestnut Cabin’s spacious layout offers room for everyone. 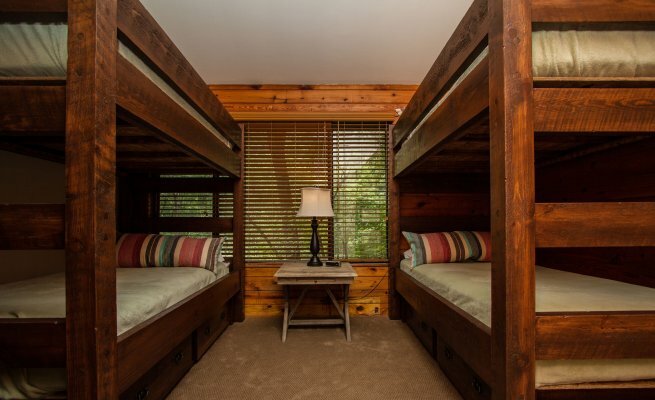 This 6 bedroom/3 bathroom Smoky Mountain retreat offers room for up to 22 people with 2 queen bedrooms, 2 queen-twin bunk bedrooms, a 2-twin bunk room and a 3-twin bunk room. 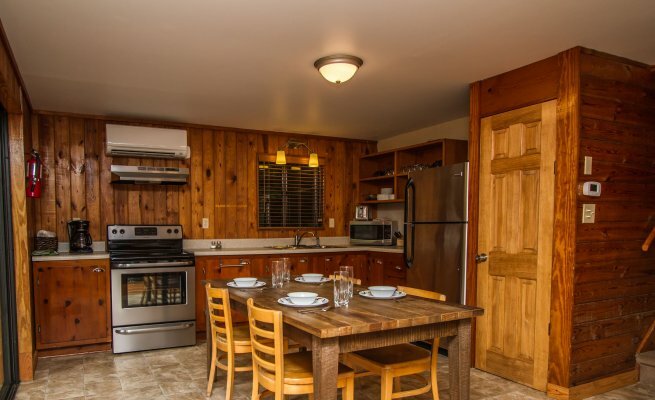 Chestnut is perfect for multi-family vacations and group retreats. With immediate access to outdoor adventures including rafting, kayaking, zip lining, biking and more, adventure is at your fingertips. 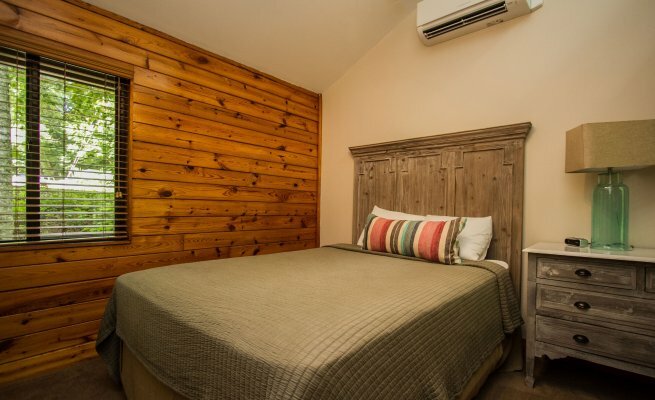 Recently renovated, amenities include flat-screen HD satellite TV, Wi-Fi internet access, large exterior deck with dining area, charcoal grill, heating & air conditioning, washer & dryer and fully-equipped kitchen. Cookware and linens included. From Asheville, NC: Take I-40 West towards Knoxville, TN. Take exit 27 onto US 74 West towards Waynesville. Stay on 74 West, the outpost is 50 miles down this road. 8 miles past Bryson City, the 4-lane will split into two, 2-lane roads. Stay on 74, the left lane. 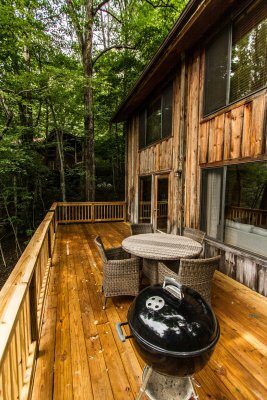 You will enter the Nantahala Gorge and after 4.3 miles you see the Nantahala River and NOC's Nantahala Outpost. From East Atlanta: Take I-85 North to I-985 North. At Gainesville, take 365 North to 441 North. Just past Dillsboro, NC, 441 merges with US 74. 8 miles past Bryson City, the 4-lane splits into two, 2-lane roads. Stay on 74, the left lane. Continue 5 miles and arrive at the NOC Nantahala Outpost. From West Atlanta: Take I-75 North to I-575 North. I-575 becomes State Hwy 5, and then Hwy 76. Stay on this road until Blue Ridge, GA where you turn left onto Hwy 60 towards Mineral Bluff, GA. In Mineral Bluff, turn right onto Hwy 60 Spur. Follow it into North Carolina to US 74 East, turning right towards Murphy and Andrews when the road ends. Stay on 74 East, NOC's Nantahala Outpost is 20 miles past Andrews. You will follow the Nantahala River for the last 8 miles. From Chattanooga, TN: Take I-75 North towards Cleveland, TN. Take the 1st Cleveland exit, the US 64 Bypass Exit. Go 6 miles and take the Ocoee Exit onto US 64 East towards Murphy, NC. In Murphy the road number changes to US 74. 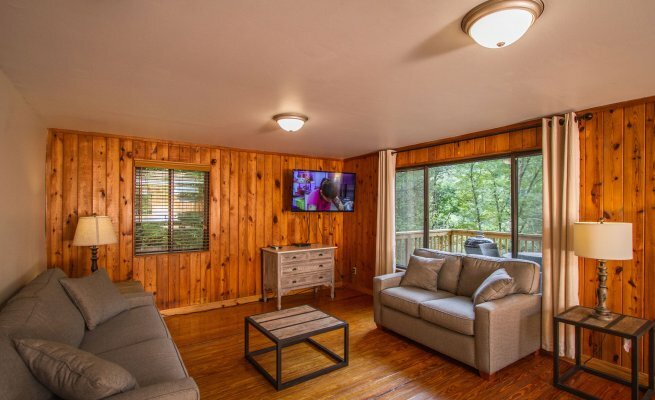 Stay on 74 East, NOC's Nantahala Outpost is 20 miles past Andrews. You will follow the Nantahala River for the last 8 miles.